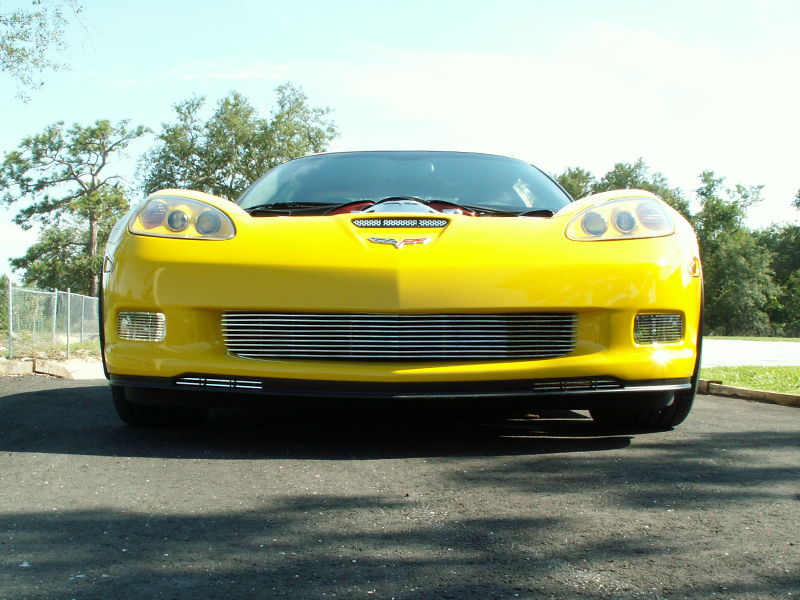 Add Matching Billet Driving Light Covers? 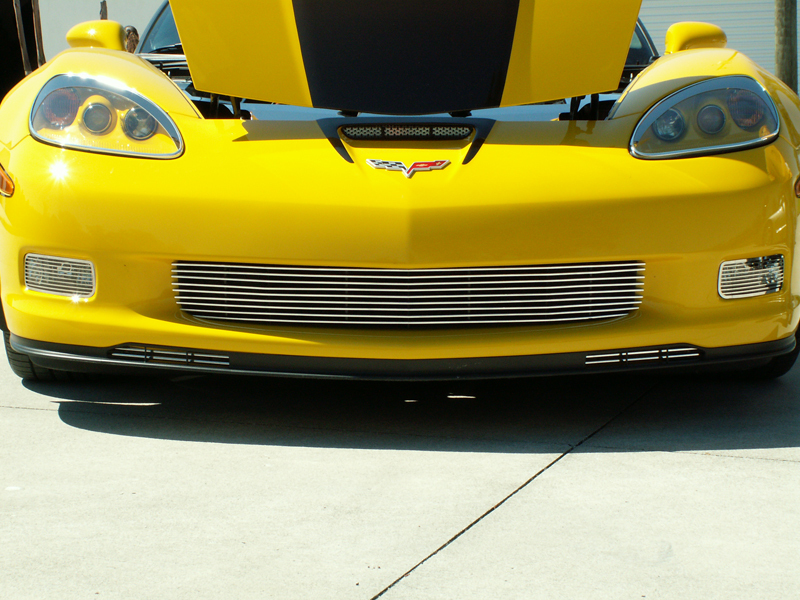 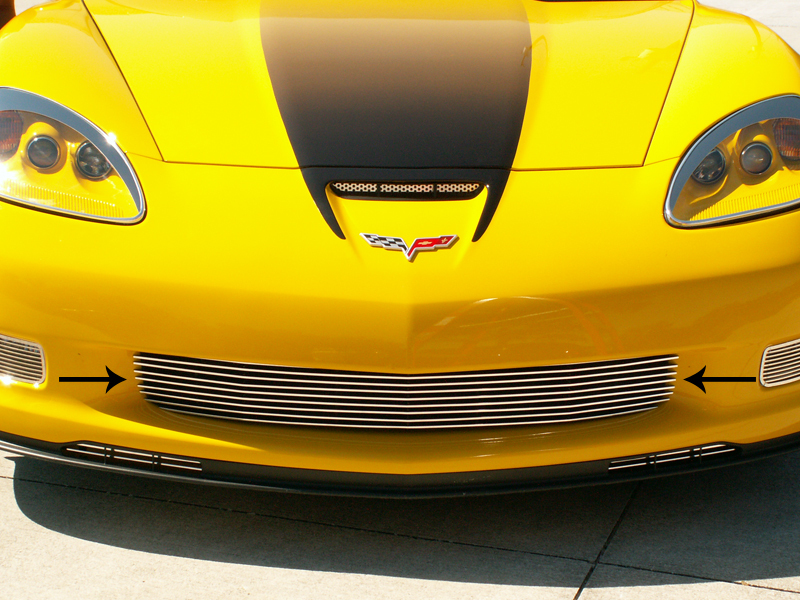 If you find GM's grille designs to fall a little short on aesthetics, our C6 Z06, ZR1, Grand Sport Corvette polished aluminum billet grille solves the problem nicely. 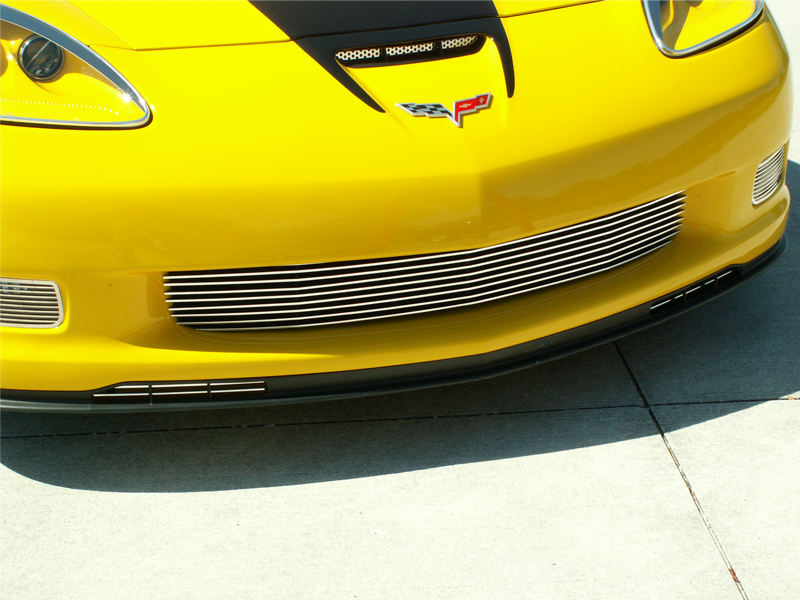 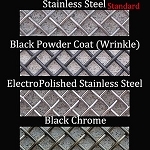 This grille installs easily in minutes without altering your factory grille, which means no holes and no drilling. 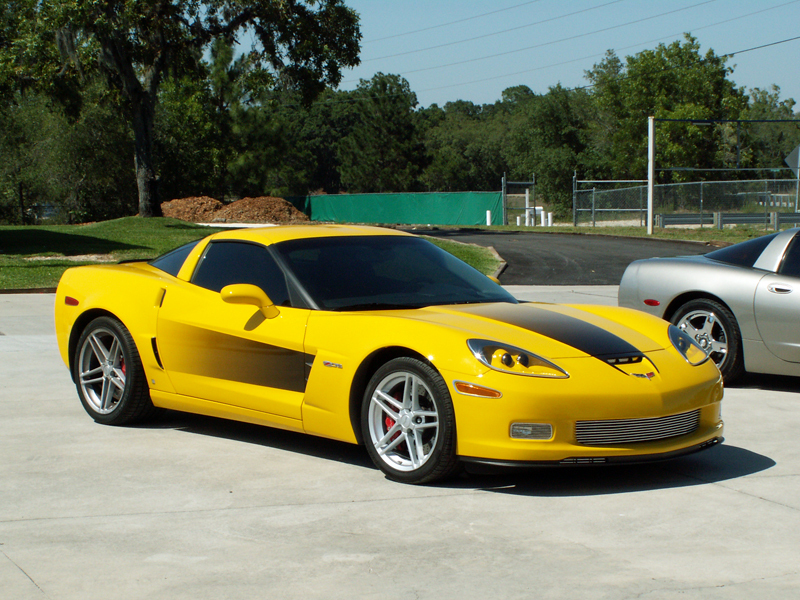 Fits all C6 Z06, ZR1, and Grand Sport Corvettes. 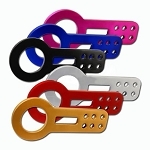 Please use the drop down menu above and make your selection if you would also like to purchase our matching billet driving light covers.